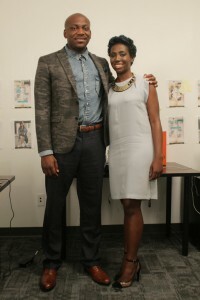 Inspired by trying to find the product information of a pair of shoes in a commercial, Esosa Ighodaro and Abiodun Johnson started COSIGN. After searching for information online about the shoes, the co-founders realized that hundreds of other people were actively trying to find the information, but that information was not easily accessible. The manufacturers of the shoes would want the product information available, but there was no incentive for the advertiser to share details about the shoes because they were not the featured item in the ad. COSIGN is a social-based business that allows people to easily tag and find product information within a picture, making a post “shoppable” and allowing the tagger to earn commission if a sale is made from the post. After coming up with the initial idea, the pair worked on putting the legal structure of the business in place and started working on creating the MVP (minimum viable product) version of the app. To get the business off the ground, capital was needed in order to develop the technology that would allow users to quickly tag and share products. Before launching a successful Kickstarter campaign, Esosa said they approached friends and family members. “Want to throw some bucks at it and see how it goes? Most people said no, but some said yes.” The yes’s helped provide validation for their idea and gave the pair an early start in creating the company, which officially launched their app this February. COSIGN has already landed partnerships with over 1,200 retailers. 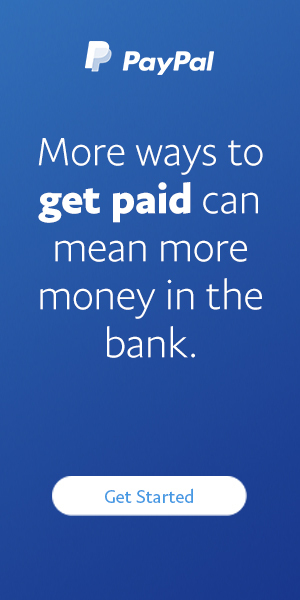 Q: What’s drives you on an everyday basis as an entrepreneur? A: The whole idea of being able to solve a problem that’s really unique to not only me, but a lot of people have the same problem of seeing something and wanting to get information about it. Q: What’s your best piece of advice for fellow young entrepreneurs? A: Just do it. Go out there and take a chance on yourself. Esosa could have remained in her comfortable position at CITIGROUP, but she decided to take a chance on herself and pursued the idea that she was passionate about. COSIGN is becoming a reality because of a pair of young, entrepreneurially minded co-founders who took a chance on their idea and are seeing it through. 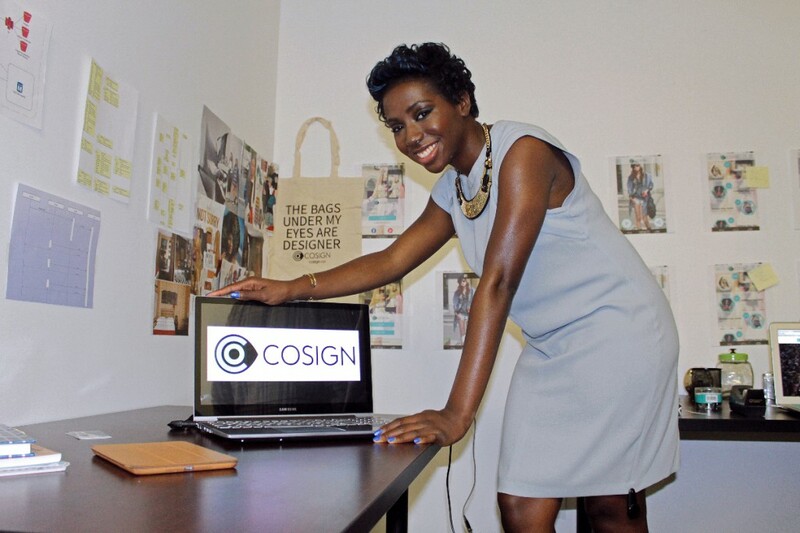 To learn more about COSIGN, visit Cosign.co.